I wonder what made Dekkster's decks into the list and left my Plot Twist Beastmaster Zoo out despite having 5 upvotes. I don't want to sound salty but I have 4 theorycraft decks with 4 or more upvotes and none of them could make into the list. Dekkster is a famous streamer already. 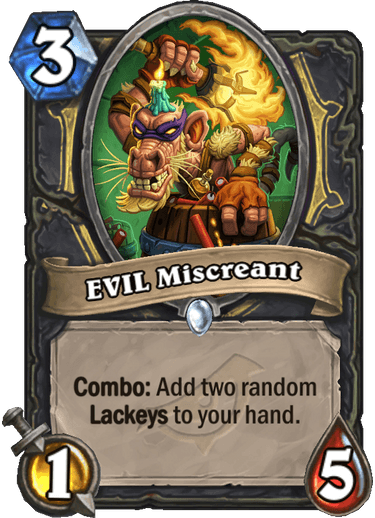 Put him among Regis & Kripp and save the space for real community decks. Please do not follow their advice of Craft any golden Legendaries you really want and then opening your packs. This is the opposite of what you should do. Your goal should be to get more of your top picks. Here's a simple example. To keep the math easy, assume that there are five legendaries and you'll get one from packs and you can craft one. If you craft first, you have a 100% chance of getting your top pick and then you have a 25% chance of getting your second pick. Which is a 25% chance of getting your top two picks. If you open first, you have a 20% chance of getting your top pick and a 20% chance of getting your second pick. If you get your top pick, then craft your second pick. If you get your second pick, craft your first pick. Either way, you get your top two pick, which is 40% chance of getting both of your top picks. You are right, but the article's suggestion is not for maximizing your chance to get the legendaries you want, but to avoid getting duplicates of legendaries you REALLY want to get golden versions of. Just two different things, but your suggestion is absolutely correct from that point of view. If you open a legendary that you really want golden in a non golden form you have a 0% chance to then open it golden with d/eing the regular version and losing a lot of value. Most importantly, opening a regular version of a legendary you want golden takes the place of another legendary you would have opened. Follow the guides advice, craft any legendaries you want golden prior to opening packs. it's only meant for golden cards. because the chance you get your legendary in golden (rather than the non-golden version) is very low. and if you want that legendary in golden, its better to craft it first. golden or non-golden doesn't matter to the "no duplicate" rule. Dude they do this every time. it's for people who want to maximize their golden collection and craft what they'd like golden from the new expansion. No need to mislead people who craft their golden legends right off the bat. But then you run in to the possibility of getting the legendary you want AS golden but now it's just a normal legendary. 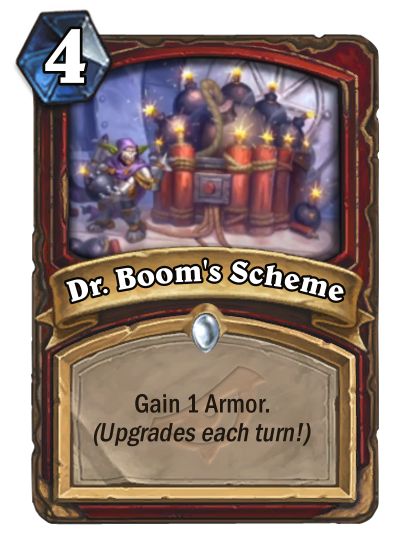 Now you gotta Disenchant it craft it golden and now your out of the potential legendary you could have gotten if you would have crafted your golden cards earlier. 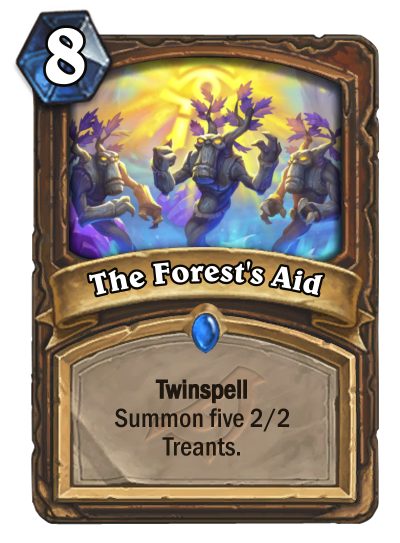 I'm curious if the hearthpwn team is going to post a "Community Compendium" for the new set - I imagine that they are lots of work to put together, but they are also lots of fun for us to stare at . . .
Blizzard, release it now and take my money already! could you guys please add an icon for the new cards when looking at decklists?